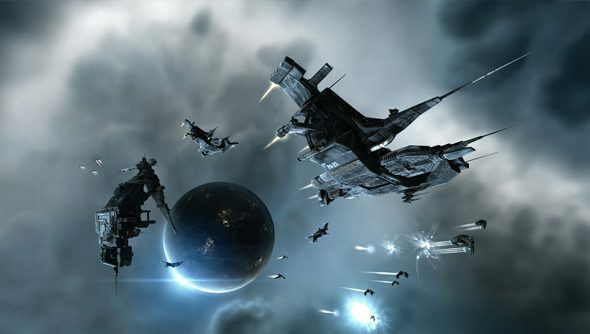 A feature that’s surfaced on the Eve Online test server suggests that the Odyssey expansion will bring with it an update to the PLEX system. The update would allow players to spend PLEX to activate and train their alt characters instead of just adding playtime to their main account. What this new feature will allow is for players to set up limited use alt characters on their main account. Say, for instance, you’re primarily interested in spying then having alt characters trained and ready to infiltrate enemy corporations is a must. 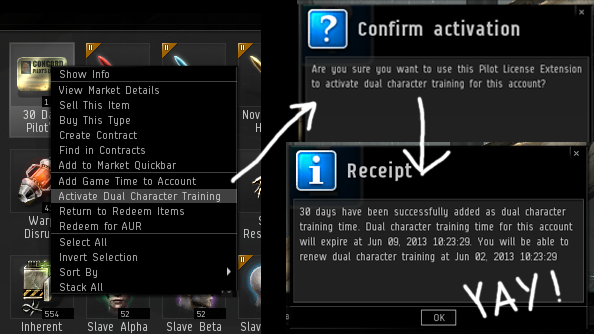 Being able to pay PLEX to activate and train this alt is a nifty little feature. PLEX is a commodity CCP added to Eve as a way of providing players with a means of buying more time for their account subscription in-game. The way it works is that a player with real world money but not a great deal of time to mine/pirate/scavenge in-game can buy PLEX in the CCP store, then they can sell that PLEX on the in-game marketplace for great big wads of ISK. So players without much money but lots of time to earn in-game ISK can buy PLEX. While this feature has been spotted within the Eve test servers it’s not yet been officially announced for the Odyssey expansion. So it may not appear in the 4 June release but at a later date.